Chicken Breasts with Sherried Mushrooms, easy dinner recipes. 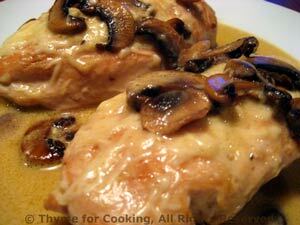 Sherry and mushrooms elevate simple chicken breasts to gourmet level, but still easy enough for a weekday. 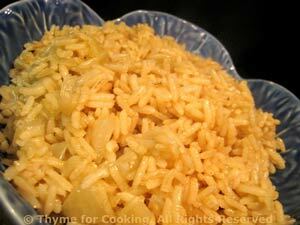 Add stock to rice, cover, cook.